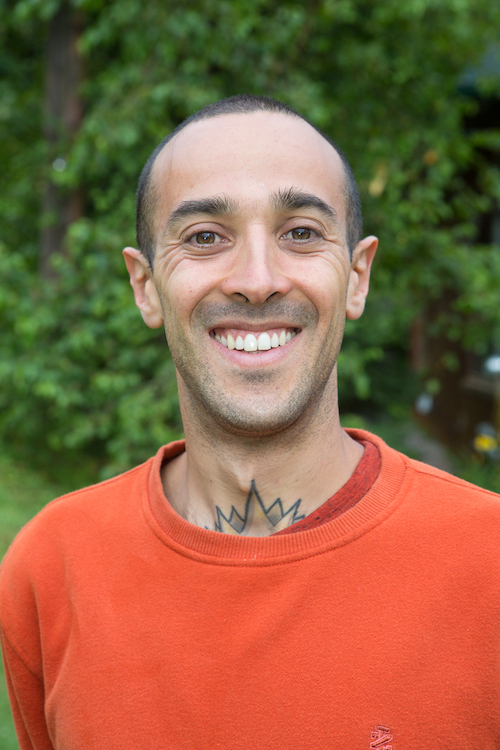 Learn the basics of meditation, how it works, and how it can lead us to the ultimate goal of spiritual liberation. 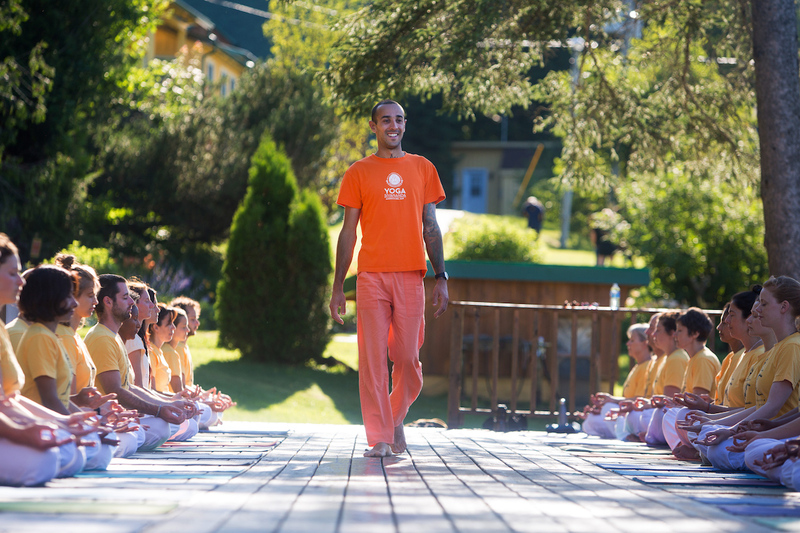 Swami Shivabhaktananda is the director of the Yoga Camp in Val Morin, Canada. 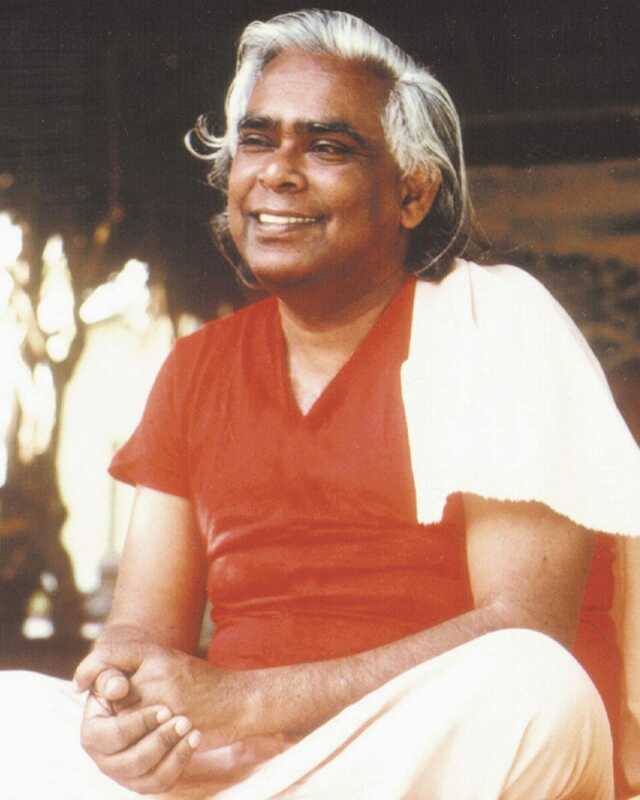 With a keen interest in Raja Yoga and Karma Yoga, his style of teaching incorporates his humor combined with a practical approach to understanding the teachings of Vedanta.